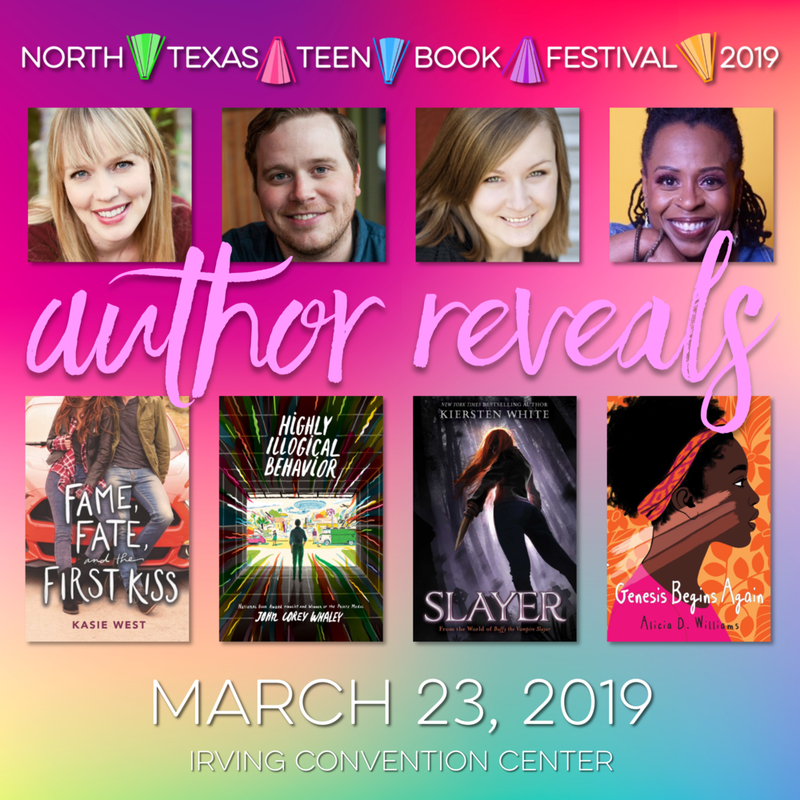 2019 NTTBF Program is here! Click here to find out when and where to see your favorite author. Who’s ready for round 2 of reveals? 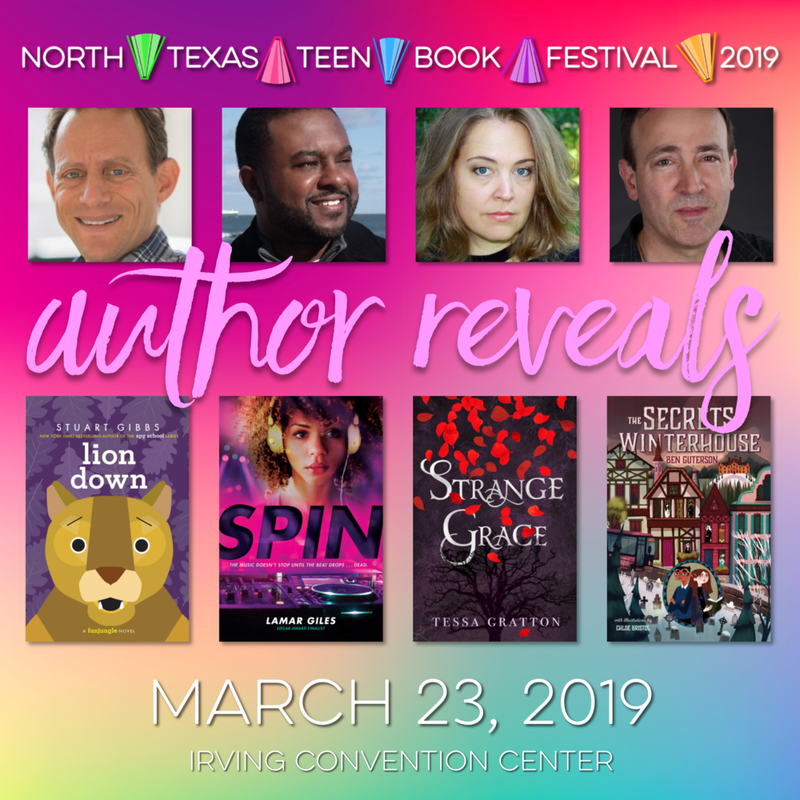 I can hardly contain my excitement for all the talented authors we have in store for you! 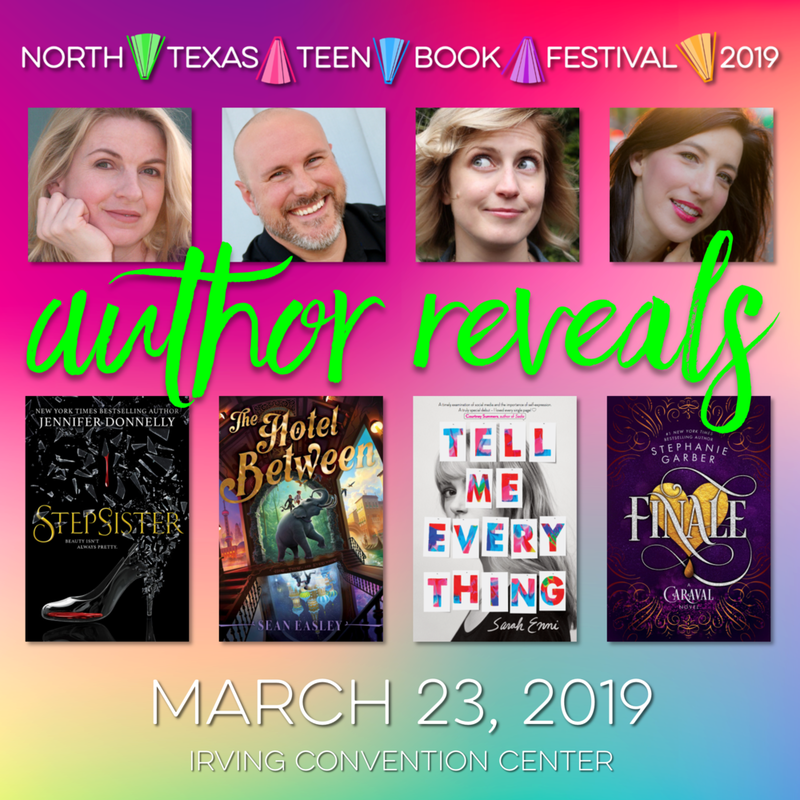 Without further ado, here’s the rest of your #NTTBF19 authors! Day 1 of author reveals has me spinning! 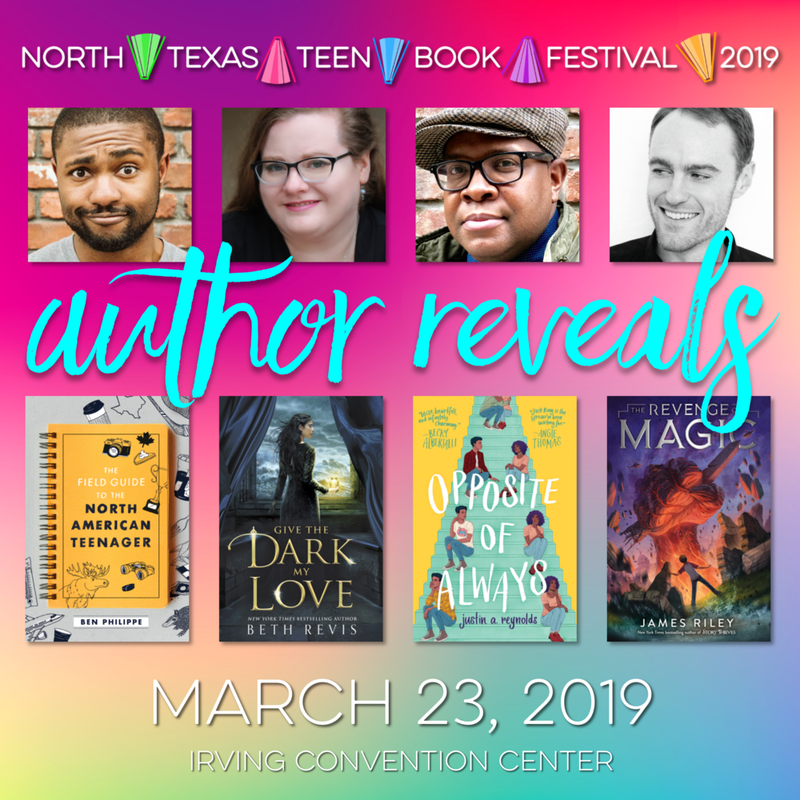 Check out these amazing authors that will be at #NTTBF19! Tune in tomorrow for more reveals! 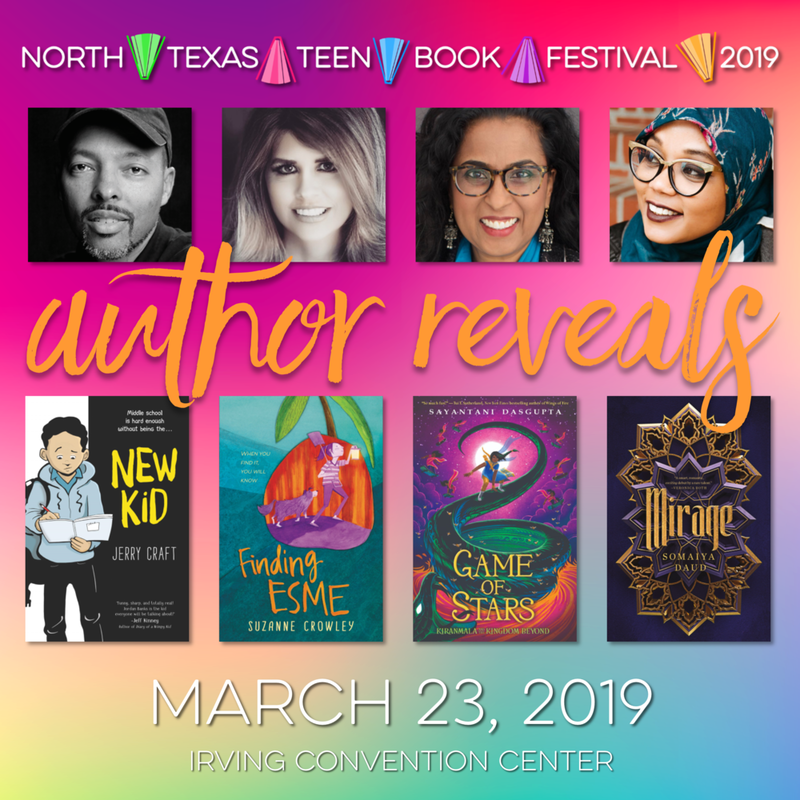 In conversation for the YA keynote, please welcome @tomi_adeyemi & @TaherehMafi to #NTTBF19! 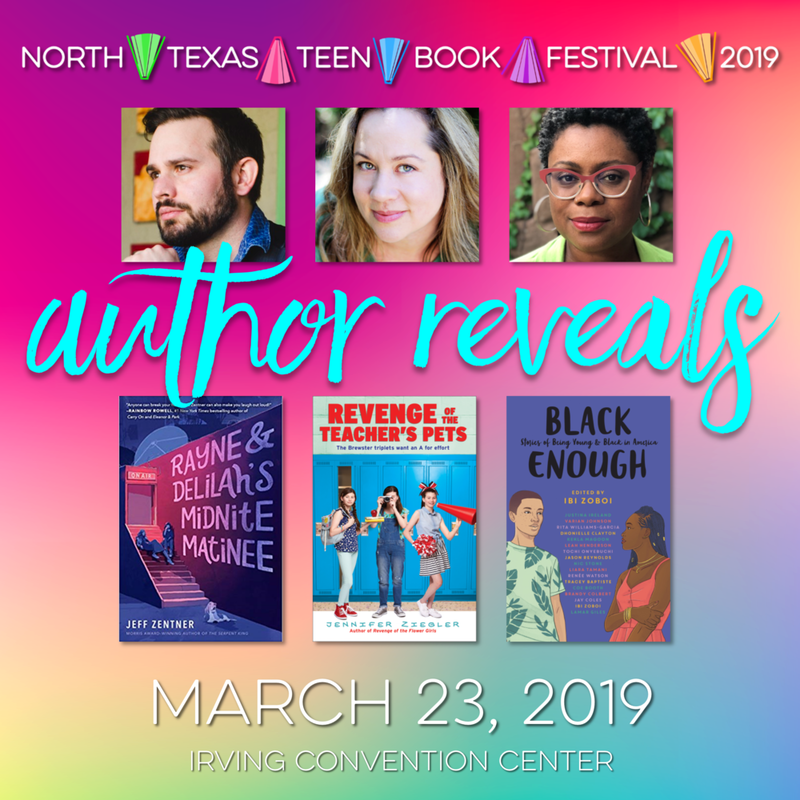 We are SO EXCITED to announce that @goraina will be our middle grade keynote speaker at #NTTBF19!